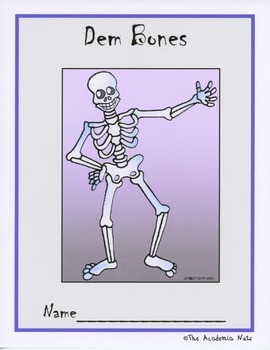 Rattle up some enthusiasm with this Pre-K through 1st grade Halloween math activity. 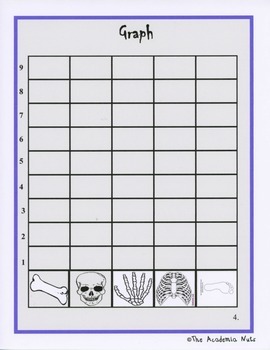 Using candy bones, your students will sharpen their estimating, sorting, counting, and graphing skills. Math need not be scary when you have hands-on math activities like this! 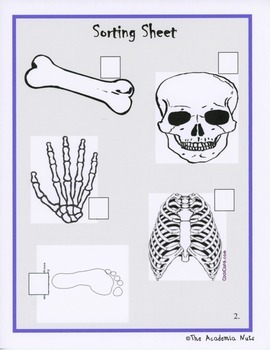 A fun activity for home school students as well.